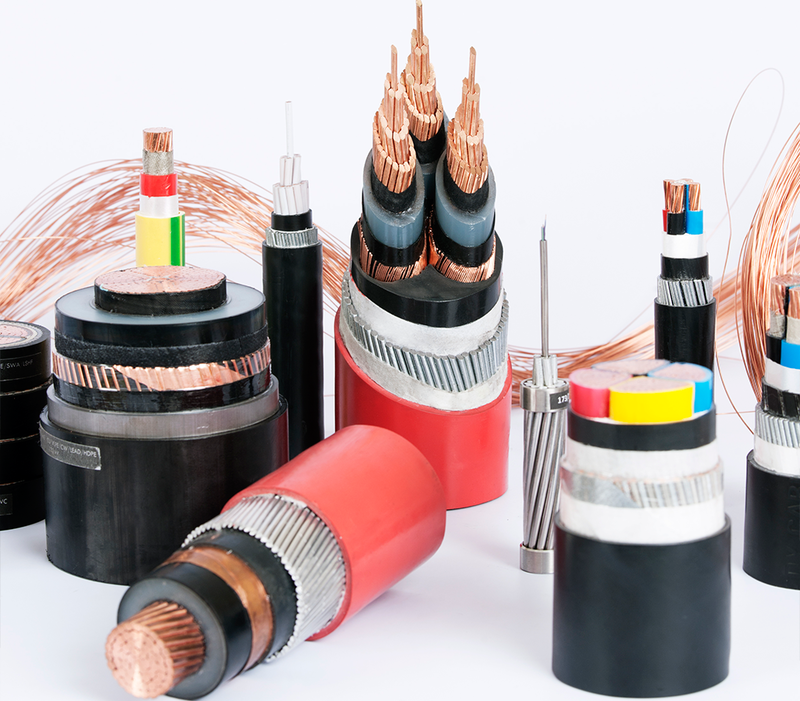 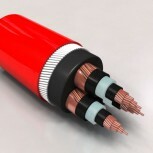 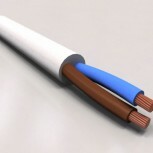 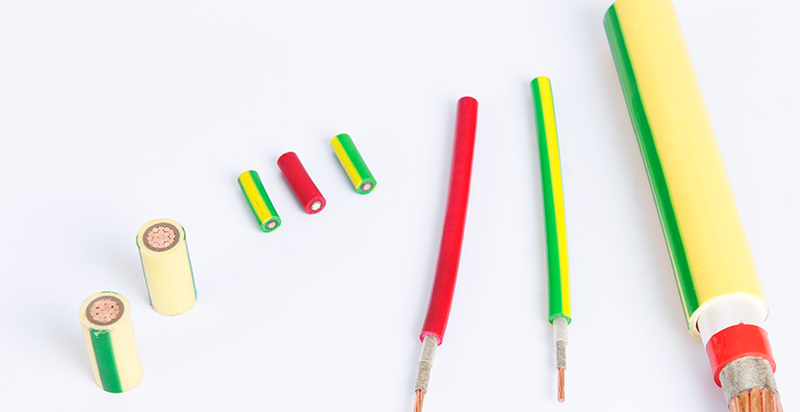 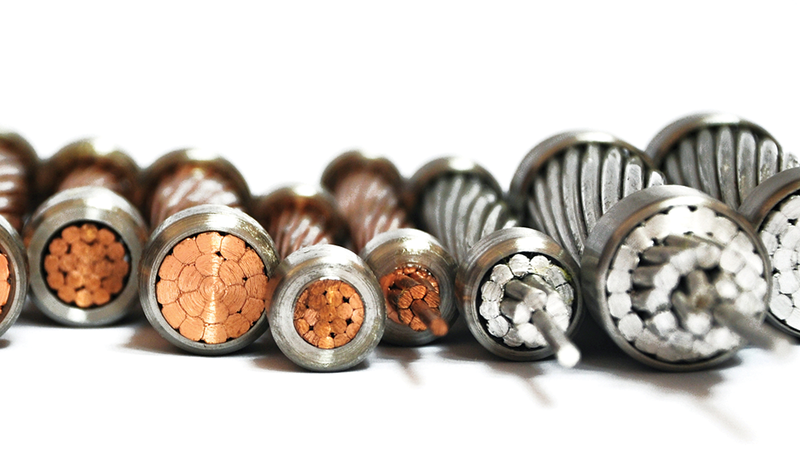 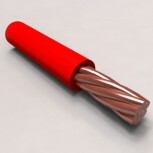 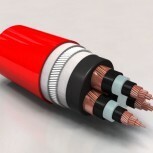 Standard circular compacted copper conductor Class 2, inner semi conductive compound, cross linked polyethylene insulation, outer semi conductive compound, copper wire and / or copper tape screen, polyvinyl chloride bedding, aluminum wire armour, polyvinyl chloride outer sheath. 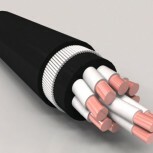 QP Requirements | sheath: polyvinyl chloride which has low smoke property and limited (>17%) acidic gas emission, flame retardant Cat A, aliphatic hydrocarbon, moisture, oil, and anti- termite resistant. 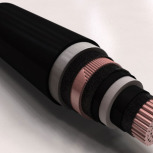 Designed and manufactured according to international standards: IEC 60502-2, BS 6622 and in accordance with the specifications and requirements of QP.